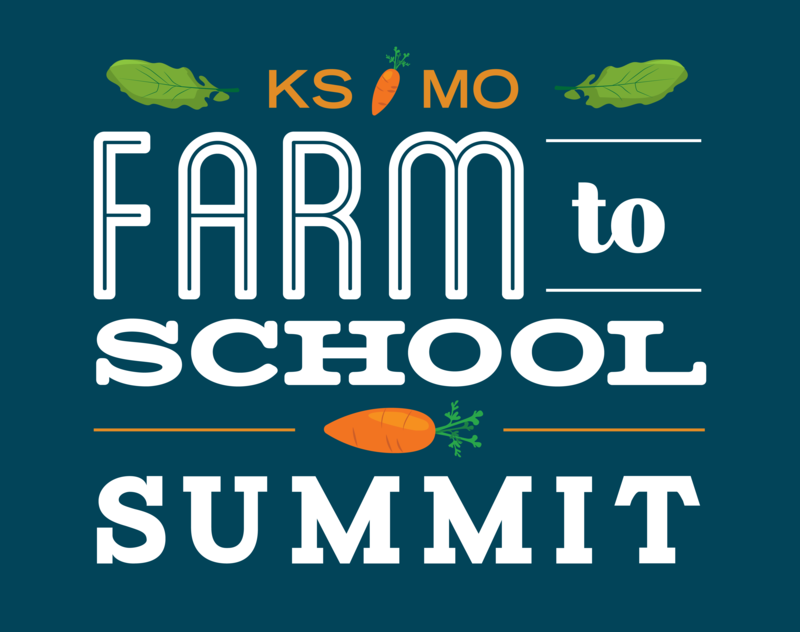 Join Farm to Schools experts from Missouri and Kansas to learn more about how to implement farm to school practices in your district or organization. Breakout sessions will be jam packed with information and networking opportunities. 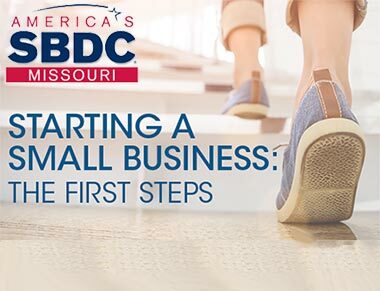 A must attend event for anyone interested or already participating in farm to fork activities.